Prodigy Bail Bonds offers round-the-clock services for bail bonds in Tampa. We are committed to providing you with professional assistance that you can count on during your time of need. If you or a loved one are arrested, you don’t want any more time spent waiting in jail than needed. You need someone experienced, skilled and ethical to help you navigate the court system and to minimize the impact on your life. 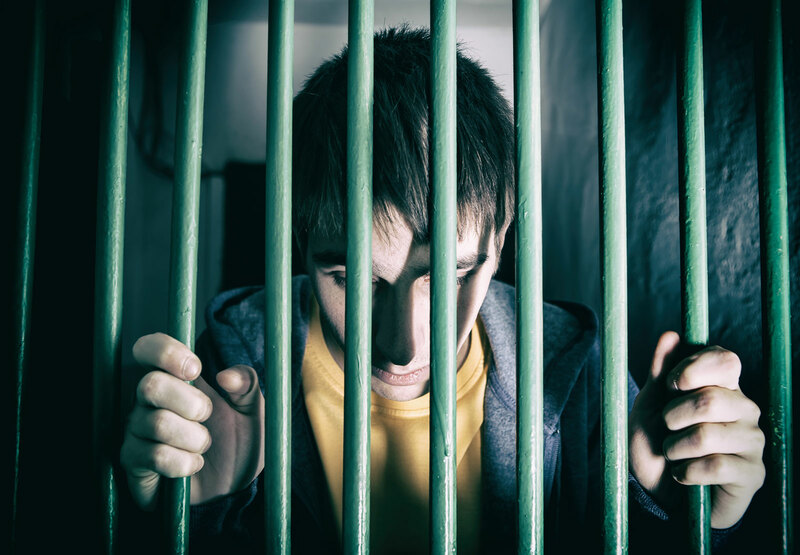 This is why we offer highly convenient, fast bail bonds to get you out and back to your life as quickly as possible. In need of fast services from a reputable and experienced company? No need to look any further. Prodigy Bail Bonds, your reliable bail bond company in Tampa, Florida, is here to provide you with bail bonds that don’t take hours to process. Our bail bonds agent Henry Campbell is a trusted, recognized, and experienced authority in the industry. No matter the circumstance or situation, Henry approaches every client with free consultations and effective and efficient services. 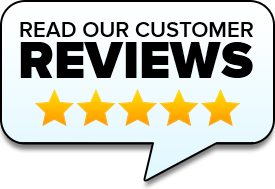 We strive to maintain a complaint-free business in a friendly, stress-free, and professional environment by respecting the values and opinions of our clients and employees. We are open 24/7, so you never have to wait until morning to get the process started. Our experienced bondsmen in Tampa, Florida, are ready and waiting. They can walk you through the process and ensure that you understand what is going on at every step. People have learned that we are the bail bonds agents that you and your family can trust. Our skill, dedication and high level of ethics have served to make us one of the fastest growing bail bondsmen in the state. Dealing with the court system can be intimidating. We will explain the bail bonds process to you, help you understand your commitments and help ensure the best outcome possible for you or your loved one. Don’t Wait Hours For What You Need Now! Fast and efficient at time of service, slow resolution process after the fact. Altogether an honest, solid, although overworked small business with skilled negotiation ability and long-standing relationships in the area. DO YOU NEED BAIL? WE ARE AVAILABLE 24/7! Copyright © 2018 Prodigy Bail Bonds.